On Monday, July 18, 2016, celebrities will gather to put smiles on the faces of children in need, as the Smilezone Foundation is set to host its Fourth Annual Celebrity Golf Tournament. The event will take place at the stunning RattleSnake Point Golf Club in Milton, Ontario, where 68 foursomes will each be accompanied by a celebrity as they tee off to raise money and awareness for Smilezone's great cause. The Foundation, co-founded by former NHL player Adam Graves, transforms hospital rooms and children’s clinics into kid-friendly areas, helping children with disabilities or illnesses feel comfortable in their time of need. To date, the Foundation has completed 59 successful Smilezones, including recent work at the London Children's Hospital and Kingston General Hospital. 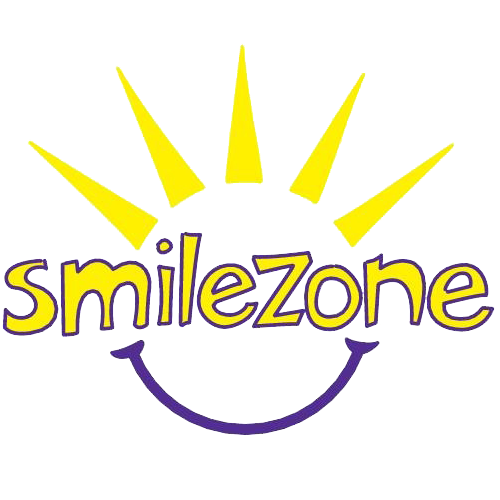 This summer, the Smilezone team will be heading to Toronto's Sunnybrook Hospital, Headwaters Health Care Centre in Orangeville, and the Niagara Children's Centre. By the end of 2016, the Foundation will have successfully installed over 100 Smilezones in various children's hospitals, treatment centres and rehabilitation clinics across Ontario, sharing with thousands of families the universal sign of happiness, a smile. Tee off will take place at 10:00 a.m., and all participants will enjoy a day that includes great golf, celeb interaction, lunch, drinks, dinner, and exciting live and silent auctions. 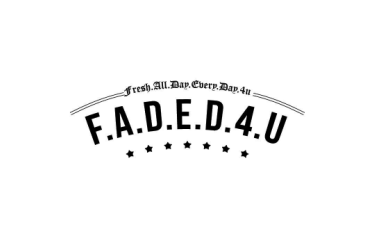 The long list of sports personalities, athletes, actors, and musicians is comprised of the likes of Eric Lindros, Adam Graves, Rick Vaive, Sean Monahan, Paul Masotti and Elliotte Friedman. Attn Media: Celebrities, organizers, and Smilezone personnel will be available for interviews during the registration period, which takes place between 8:30 and 9:45 am. Please RSVP to ccharette@enterprisecanada.com to confirm your timeslot.